Easily find Met condos for sale in Warner Center (Woodland Hills, CA). Just a click away to finding all available condos for sale at the Met in Woodland Hills, CA. 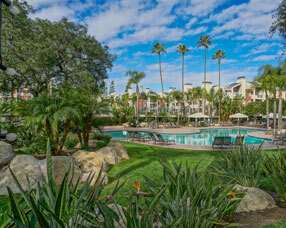 Located on 26 acres in prime Warner Center lies this resort like complex – Come Live the M Life! Click to find 6 available condos at the Met – starting at $337,500. The Met has 1, 2 and 3 bedroom condos, some with lofts. Square Footages from 610 to over 1000. 1279 units total in 16 buildings. 2 Car parking per unit. Additional parking available for rent from the HOA. Resort like amenities at the Met! 4 pools/spas, 6 lighted tennis courts, gym, basketball, kids play area and more! Guard gated and 24 hour security at the Met! Search quickly for Valley Village New Construction Homes for Sale with just a click! Click to find 3 active, available, New Construction Homes for Sale in Valley Village, CA starting at $852,075. 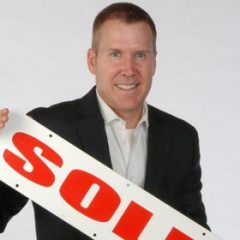 Todd Riley at Keller Williams Realty makes it simple to find Valley Village Real Estate – just click! Valley Village New Construction Homes for Sale – Click! Search the Best MLS (Multiple Listings) to find your Valley Village Homes or Condos. Continuously updated database with real, actual, active Valley Village Homes and Condos for sale. Todd Riley at Keller Williams provides Free Access to the Valley Village MLS – just click! Click to find all Valley Village Condos for Sale. Click to find 11 Valley Village, CA Condos starting at $274,000 for a 1 Bedroom Condo. Todd Riley at Keller Williams Realty makes it super easy to find your new condo – just click! Quickly find Valley Village Homes for sale with just a click. Todd Riley at Keller Williams Realty makes it easy to find Valley Village Homes for sale – just click! Click to find 42 active listings starting at $649,000 in Valley Village, CA.